Available for the first time in over 50 years ! 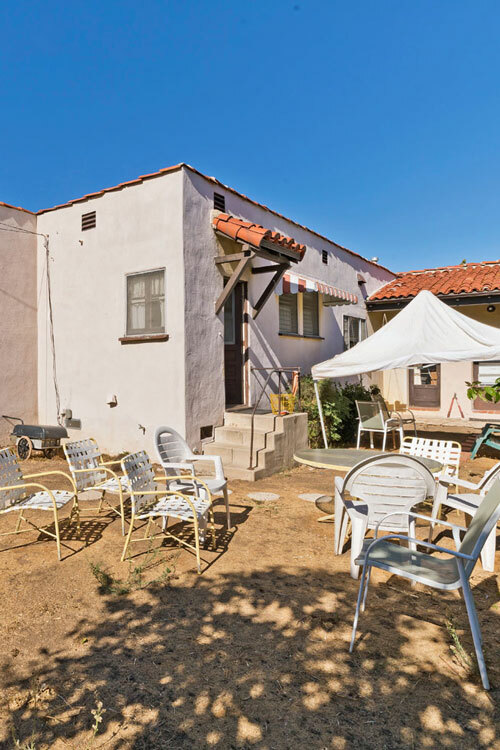 The perfect opportunity to own in our North of Wilshire neighborhood. This 3 bedroom 1.75 bath Spanish home is ideal for renovating, customizing and remodeling to suite your personal needs and lifestyle. Featuring a large living room open to the side garden area, large dining room and kitchen with a laundry area, large back yard with a 2 car garage with alley access. Situated in our Franklin Elementary School District, this home is steps from our local shops, cafes, restaurants andDouglas Park.